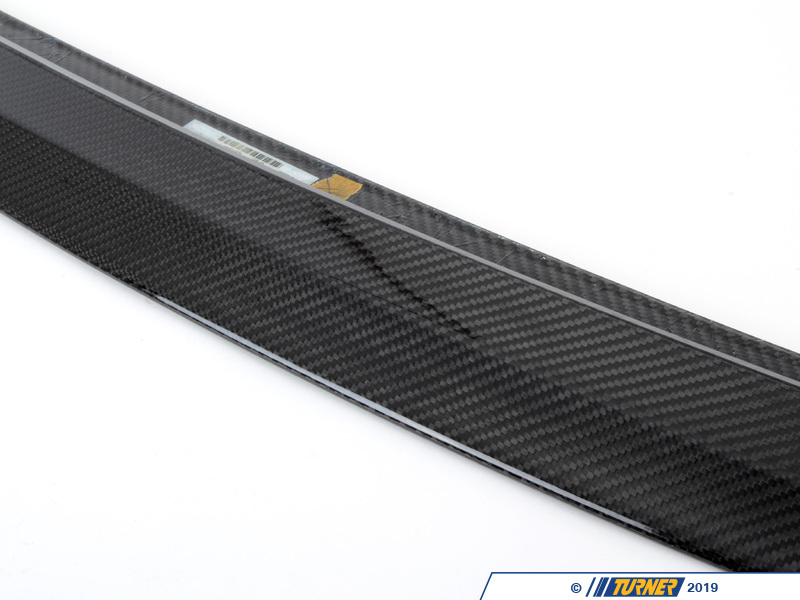 This is the Genuine BMW carbon fiber rear spoiler lip which is available as an option on the E92 M3 Competition Package (ZCP). 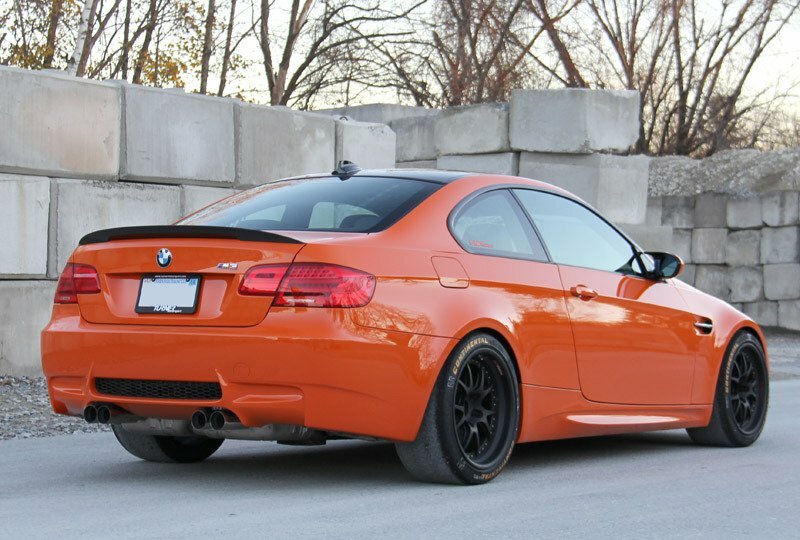 It also fits all 2007 and newer E92 coupes including 328i and 335i. 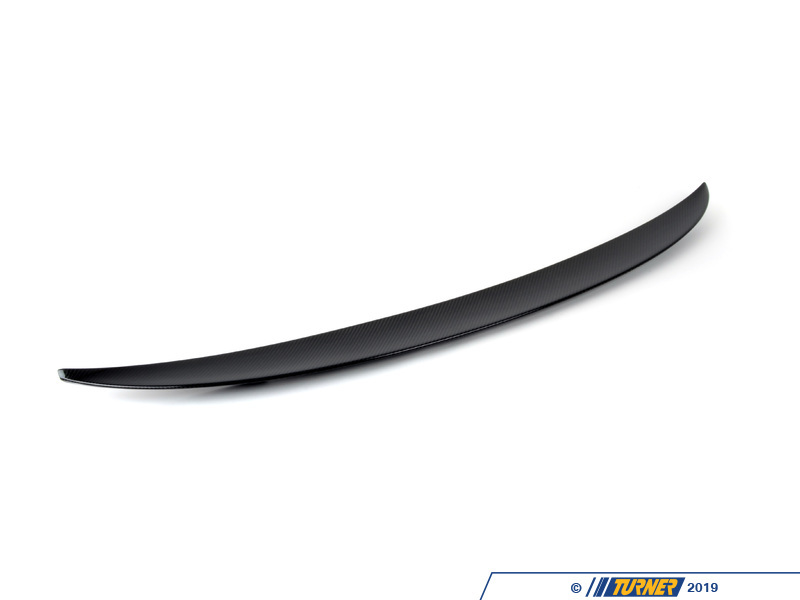 This will replace the original E92 M3 rear lip spoiler. 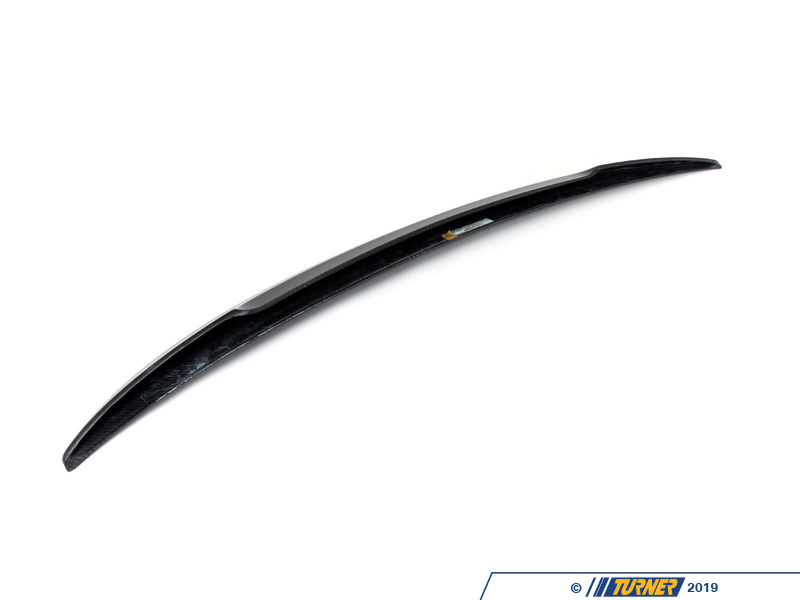 Being an Original BMW part, this lip spoiler fits perfectly and looks amazing. It's made of real carbon fiber (not just a thin layer of carbon over fiberglass, like the cheap alternatives) but also looks great painted in body color. 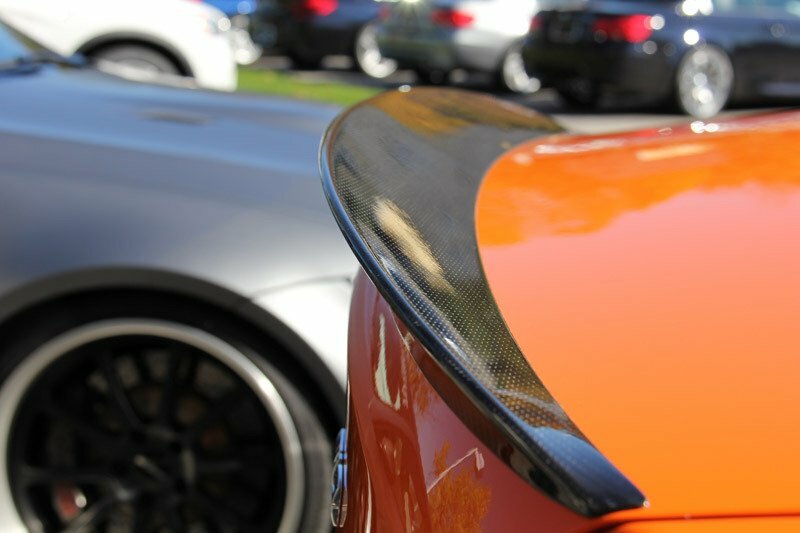 The spoiler matches the curve of the E92 trunklid which gives it a very purposeful and deliberate appearance. 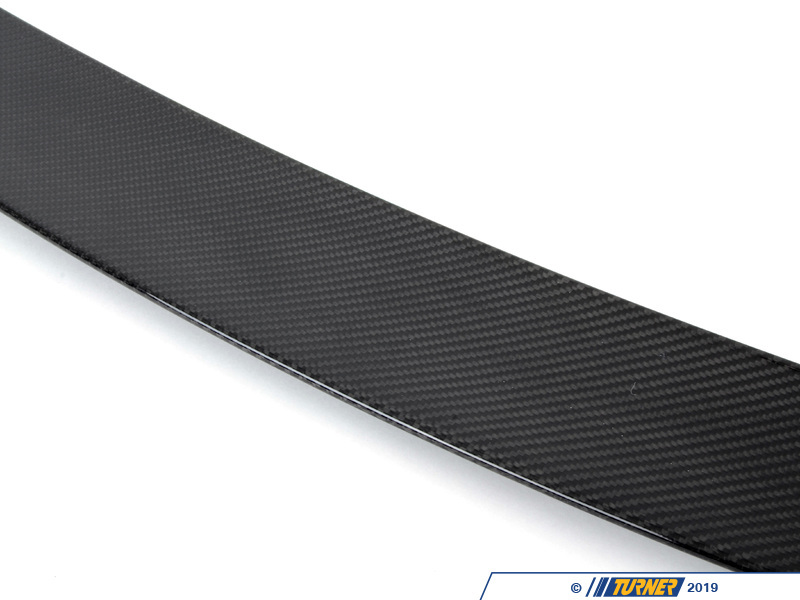 Its shape and dimensions have been optimized to reduce aerodynamic lift without being a gung-ho add-on piece. 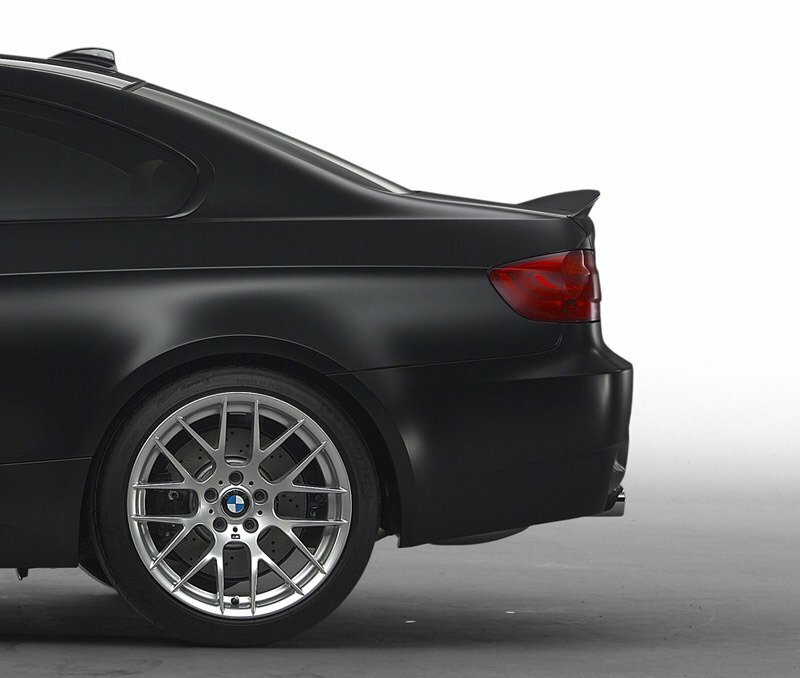 Due to the differences in trunklid shapes, this will not fit E93 convertibles. 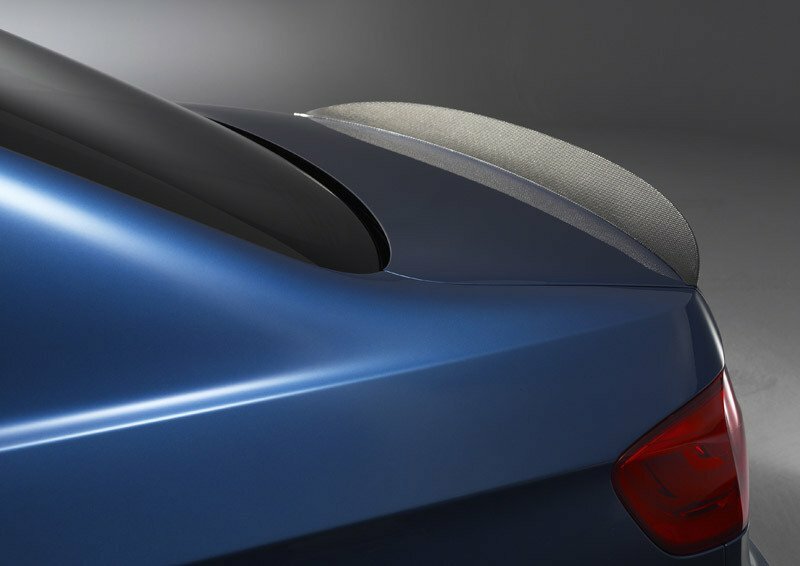 For the best and longest-lasting installation we recommend using the factory BMW spoiler adhesive (Betalink) and install by an experienced professional.